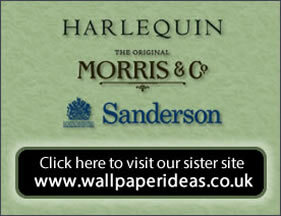 Wallpaper Paint DIY Online | S & A Supplies. 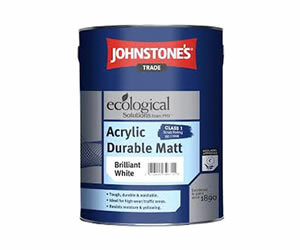 Johnstones Acrylic Durable Matt5L Brilliant White Now �37.00, inc vat. 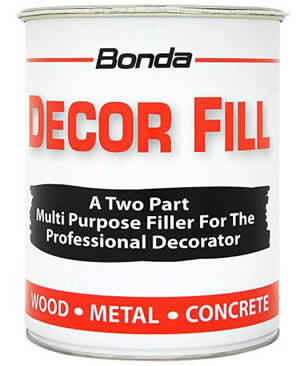 Bonda Filler 7kgBonda 2 pack Filler 7kg �32.00. 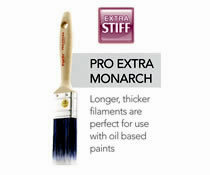 This Multi Purpose Filler Is Available In Various Sizes For The Professional Decorator. 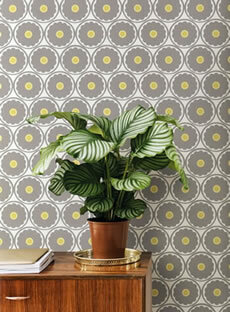 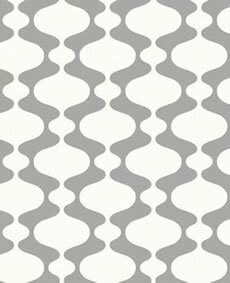 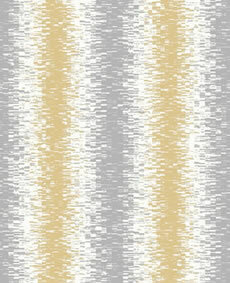 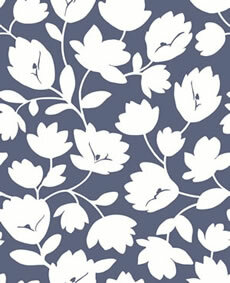 Lining PapersS & A Supplies stock an extensive range of quality lining wallpapers 5 grades. 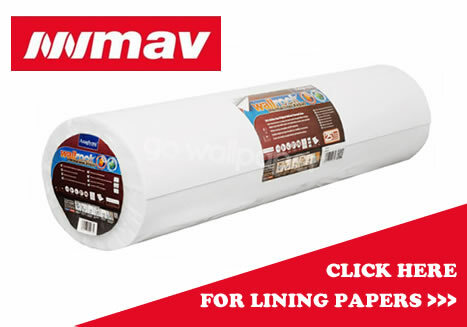 We also stock MAV Wallrock Fibre liners a superior quality lining product. 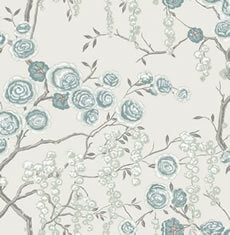 Little Greene Paint Colour Charts AvailableLittle Greene Paint from S & A Supplies. 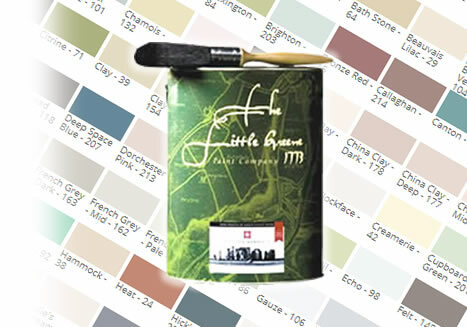 S & A Supplies are stockists of all ranges of Little Greene Paint. 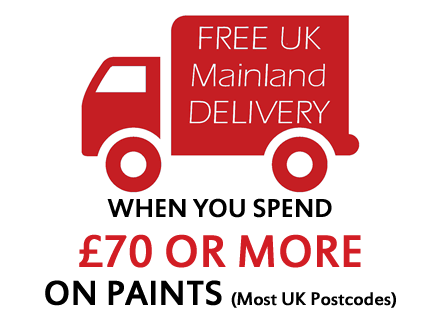 Bedec Multi Surface PaintThis water based paint is easy to use no primer or undercoat required on most surfaces. 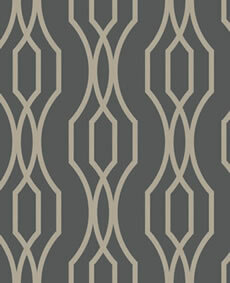 See the video on our site for in depth details. 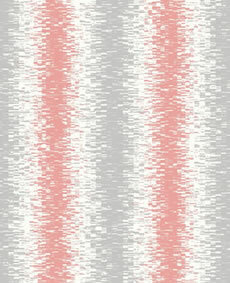 40 colours to select from. 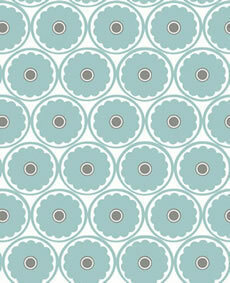 Discounted Wallpapers & Borders to buy online. 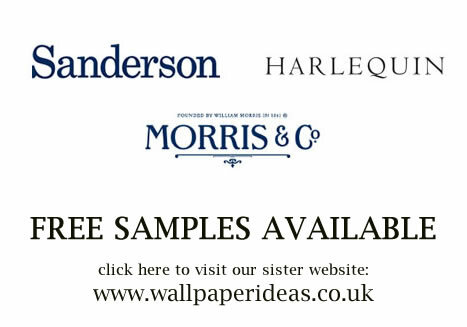 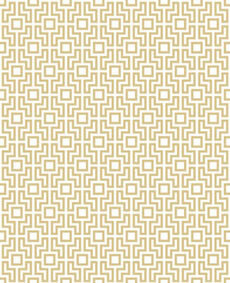 We stock an extensive range of deeply discounted wallpapers including: Childrens wallpaper, Anaglypta wallpaper, Murals, Lincrusta wallpapers, Sanderson wallpapers, Harlequin wallpaper, Dixons Portfolio wallpapers, Dixons Premier wallpapers, Galerie wallpapers, AS Creation wallpapers, Rasch wallpapers, Casamance, Casadeco, Coleman Bros, William Morris, Brick & Wood Grains. 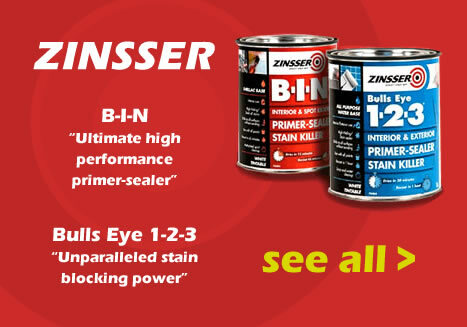 Our Shop is Filled with all the latest DIY products, and our knowledgeable staff are on on hand to help with your purchases. 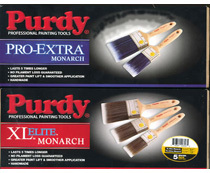 purdy monarch elite brushes, PURDY 3 BRUSH SET. 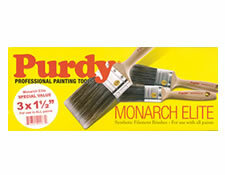 purdy monarch brushes PURDY BRUSHES. 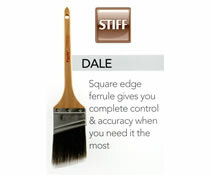 purdy dale elite brushes.purdy PURDY BRUSH SET. 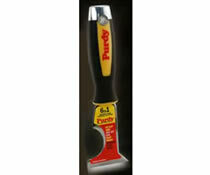 purdy brush set, purdy brushes PURDY BRUSHES. 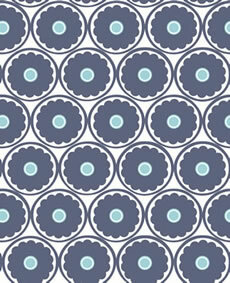 S & A Supplies use Secure Trading to ensure your payments are carried out in a safe secure environment. You will be redirected to a secure server when your CARD details are requested.